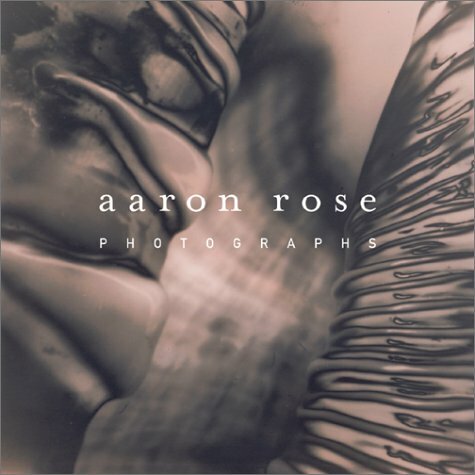 Virtually unknown, and working in isolation for years, Aaron Rose quietly slid into the attention of the photography community in 1997, when 5 of his prints were exhibited at the Whitney Biennial. A consummate craftsman, building his own cameras and mixing complex developers using exotic metals, Rose's vision of the world around him is remarkably unique. This first monograph is handsomely printed in quadratone and sure to be a welcome introduction to this elusive figure.